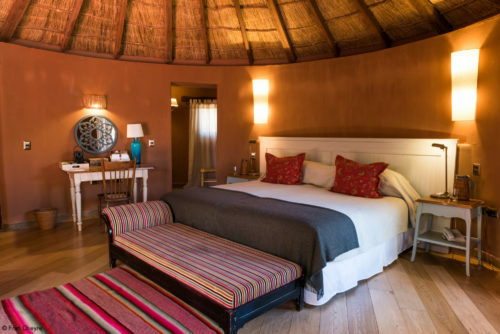 Awasi Atacama, our Relais & Chateaux lodge in Northern Chile, has a new Star Gazing Excursion at an exclusive, remote location not far from the pre-Inca ruins of Tulor. The location outside the town of San Pedro de Atacama is free from light pollution, and ideal for enjoying the best of the world's clearest night skies. Stargazing is a must when visiting San Pedro de Atacama, and at Awasi we have set up our own observatory within the ancient community of Tulor, far from any light pollution. 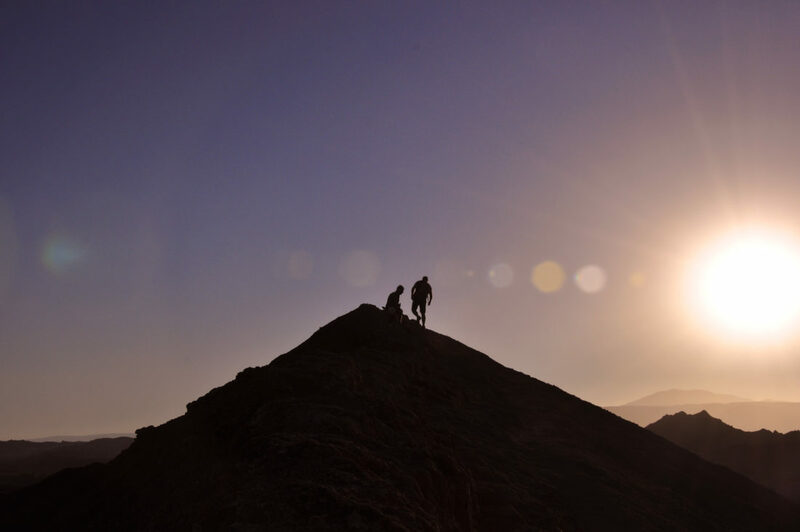 Our stargazing excursion offers a detailed look at the night sky, under some of the most favorable conditions on earth, and and with direct views over the sand dunes and Licancabur Volcano (5,916 metres). Using both the naked eye and a powerful telescope, guests visiting the Awasi Observatory will learn about constellations, the celestial sphere, archeoastronomy, cosmology, stellar evolution and space exploration. 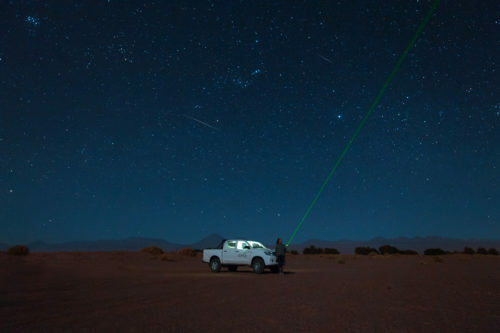 21:30 – Transportation from Awasi Atacama, our 10-room Relais & Chateaux lodge, to our observatory at Tulor. 21:50 – Arrival at our outdoor observatory, and the tour begins. At this point we will talk about specific conditions of the Atacama Desert sky, constellations and ancient myths and the celestial sphere. 22:15 – Naked eye observation of the sky for the purpose of identifying objects and structures we can observe in the night sky. 22:30 – Telescope observation, deep space objects such as nebulae and star clusters help us illustrate some of the stages of stellar evolution. Also, whenever they are present, we take a look at the moon and/or planets such as Saturn, Jupiter and mars. 23:00 – Transportation from Tulor back to Awasi. Guests will arrive back at the hotel by 23:20. * The availability of our stargazing tour is subject to weather conditions such as clouds and rain. These conditions become more unpredictable during the month of February because of the rainy season. * We offer stargazing during full moon, but please note that the moonlight prevents us from observing most other celestial bodies, however we can still enjoy the experience and learn. At full moon, we take the opportunity to observe brighter objects and focus on the enchanting nature of the moon itself. *The excursion has a limit of 6 guests, and there are two sessions per evening allowing all guests to enjoy the experience (we have just 10 rooms at Awasi Atacama). Experts in astronomy say the three best places in the world for observing the galaxy are as follows: Hawaii, the Canary Islands and Chile. It is no coincidence that the world’s most prestigious observatories have bases in San Pedro de Atacama, a part of the world that sits under some of the world’s clearest skies.